Commercial Property insurance might be the most important form of insurance that your business needs. It helps protect the future of your business. When a catastrophic event strikes your business you need to get the business up and running again as fast as possible. 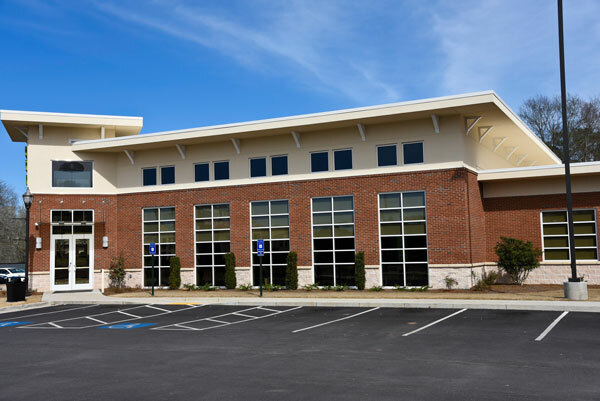 With commercial property insurance we are able to customize a policy that fits your needs. If your business needs more coverage for a certain item than another we are able to tailor the policy to accommodate these needs. It is important that you review your commercial property policy regularly. The reason being that your property changes frequently and you need to make sure that you have it protected accordingly. If you are interested in Commercial Property Insurance or have any questions please contact us and we will be happy to help!